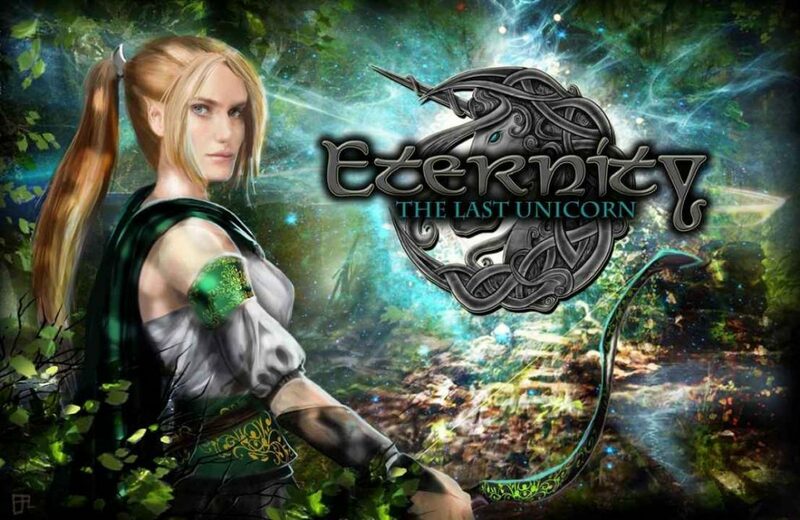 Eternity The Last Unicorn is an old school RPG inspired by Norse Mythology from Void Studios. 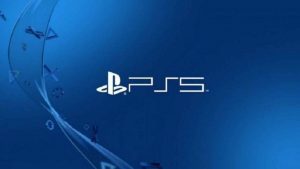 The problem with the game is that the sense of nostalgia fails miserably and is a better example of how far video games and the machines we play them on have come. One of the biggest frustrations for me was that it didn’t feature autosaving and often when I returned to the game I had to replay large chunks because I forgot to save at the poorly placed campfires or save points. Eternity The Last Unicorn was often riddled with bugs and glitches, so replaying certain parts were more time consuming than rewarding. The buttons do not always respond properly which makes the combat very frustrating. 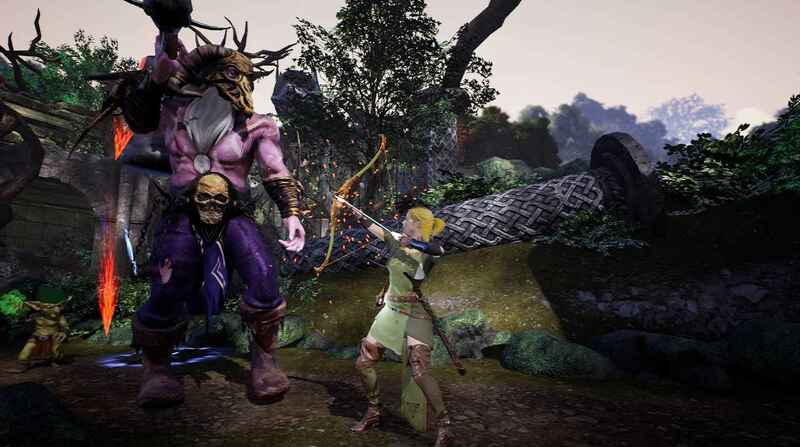 The combat is very basic, you have a light or heavy attack and dodging play an important role in surviving. The hit detection is wonky and the frame rate issues I experienced made the early enemies way more difficult than they needed to be. Suddenly the difficulty spikes and all of a sudden Eternity The Last Unicorn becomes a poorly executed Souls game with the horrific camera angles of the first Resident Evil game on PS1. Taking down enemies feels tedious. Sure, there was a rhythm to be found in taking out some of the bigger bosses, but I felt like instead of learning their nuances, I just dodged and mashed buttons until the instant kill prompt that occurs after enough damage is dealt appeared. That is when the buttons actually responded the way they were intended to. At one point I switched controllers thinking something had to be wrong with my DualShock 4. However, it was just the poor responsiveness of the in-game controls. The fixed camera angle Eternity The Last Unicorn employs, was rage inducing. Some classic elements such as the fixed camera angle in a third person game should be left in the past. Often, it was difficult to maintain the controls when entering a new area as they changed with the camera. The story and setting are what initially lured me to the game. I expected a great fantasy story with mythological creatures, and who doesn’t love unicorns. Of course, I wanted to save the last one and restore immortality to the elven race. Due to the fact that the only dialogue of the story was text-based, the story wasn’t as immersive as I hoped. The graphics looked to be straight out of a 1994 launch PlayStation game. I’ll admit it, I’m a bit of a graphics snob so I often struggle with games that look retro, but even still the textures and character models look shockingly out of place for a 2019 game release. Maybe it’s due to the text-based dialogue but you almost immediately forget why you are saving the unicorn in the first place. The music and sound don’t make things any better. Obviously, there is no spoken dialogue but the sound effects were often out of synch with the visuals. 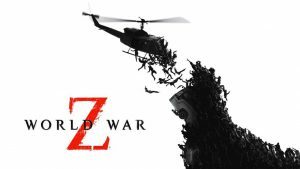 The soundtrack was pretty basic as well and repeated monotonously in an area, but at leas ift it fit the mood and would speed up accordingly whenever danger was in range. Eternity The Last Unicorn does at least provide the basic elements all RPG games should have including secret areas to unlock, shards to be discovered, and puzzles to solve. The game also features a traditional skill tree complete with unlockables and leveling up. I do think a lot of the things I found annoying and almost unplayable were by design. Void Studios were intent on going way back for their nostalgia, but unfortunately, mixed with the game’s bugs and shortcomings, it really did feel like an eternity to complete it. 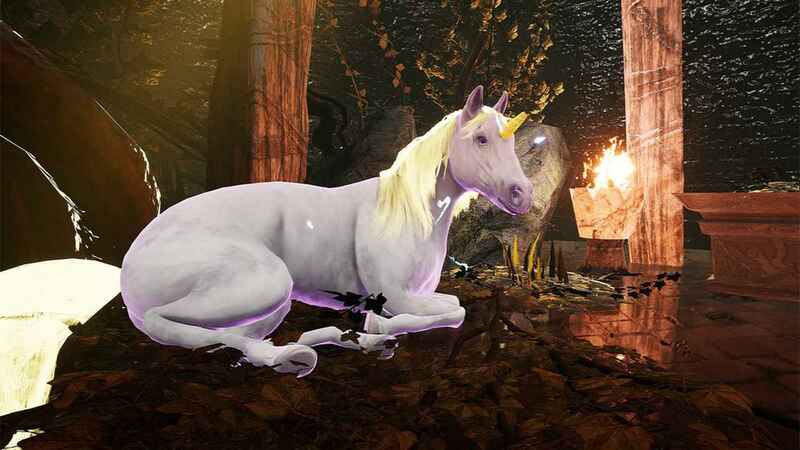 Perhaps there is a niche group of gamers that will appreciate the deep throwback feels of Eternity The Las Unicorn, but unfortunately, I’m not one of them.